Two policemen reportedly lost their lives on Thursday during an alleged assassination attempt on the life of Senator Dino Melaye. The Senator, however, escaped the assassination attempt as gunmen suspected to be policemen and soldiers allegedly opened fire on his bullet-proof jeep. The two policeman were said to have been mistakenly killed during the sporadic shooting. Meanwhile, Melaye has thanked God for sparing his life once again. 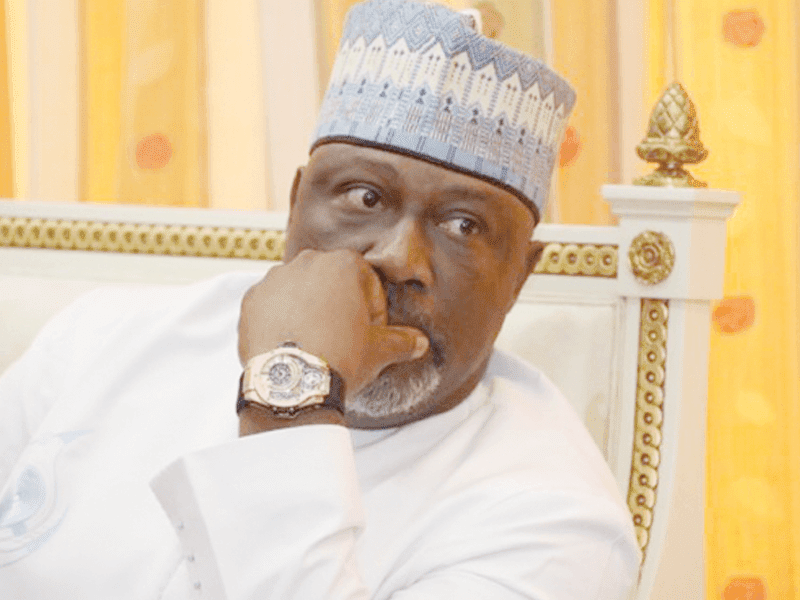 In his twitter handle, Melaye said about 20 bullets were shot at his vehicle by the attackers who were suspected to be soldiers and the operatives of the Special Anti-Robbery Squad (SARS). His words, “I thank God for sparing my life once again. Over 20 bullets holes on my Jeep. Combination of the police; SARS and the military; God, I thank you”. The Senator arrived Kogi State on Wednesday to inaugurate over 145 constituency projects. This is coming as Muslim clerics in the state Thursday invoked curses on those who burnt down Melaye’s constituency projects in Lokoja. ThisDay reliably gathered that Melaye was on his way to Isanlu in Iyagba East Local Government Area to inaugurate some projects when some gunmen prevented him from entering the town. According to sources, the Senator who left his country home at Ayetoro-gbede, met a road block with heavy truck, shortly before Isanlu as the uniformed men equally set up bonfires with tyres, blocking anyone moving into the town. Dino, sensing danger, made a u-turn back to Ayetoro-gbede with his entourage.